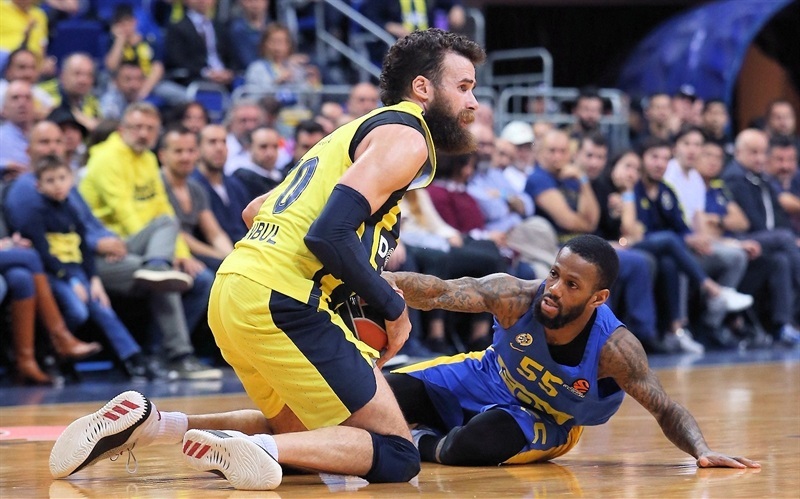 Fenerbahce Dogus Istanbul moved closer to clinching home-court advantage for the playoffs by drubbing Maccabi FOX Tel Aviv 87-73 at Ulker Sports and Event Hall on Tuesday. 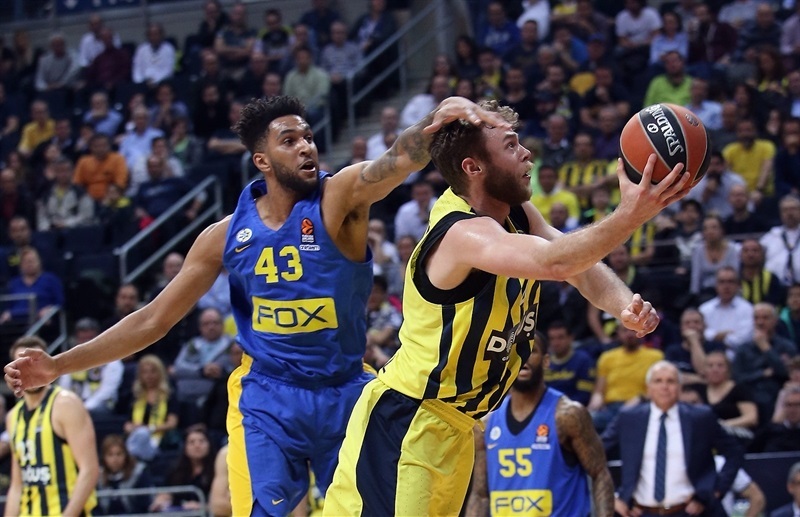 Fenerbahce improved to 19-8 in the standings, while ninth-place Maccabi dropped to 13-14. 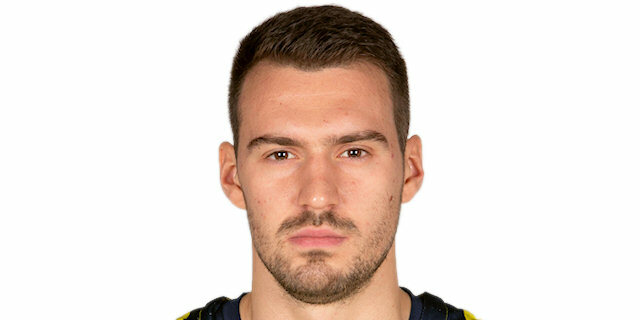 Marko Guduric led the winners with 23 points on 5-of-6 three-point shooting, Luigi Datome added 16 points, Kostas Sloukas scored 12 and Jan Vesely 11 for Fenerbahce. Pierre Jackson led Maccabi with 13 points and Jonah Bolden and DeShaun Thomas each added 12 for the visitors. 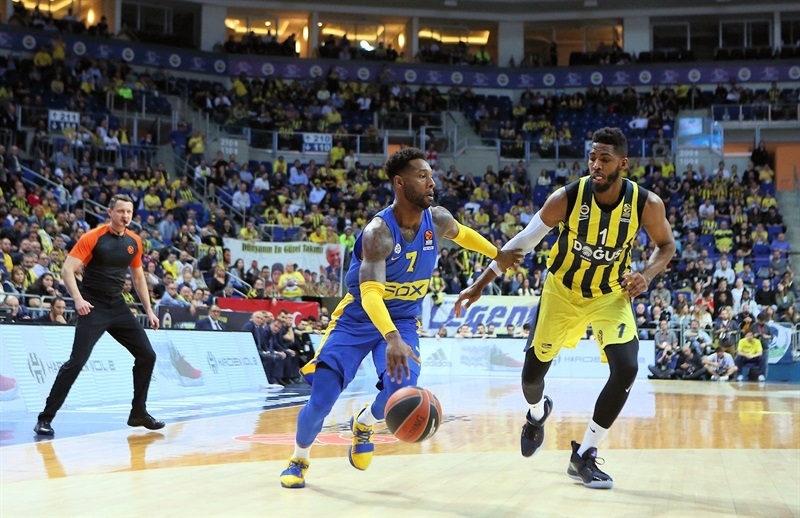 Maccabi led 16-21 after 10 minutes and by as many as 8 in the second quarter, but Sloukas and Brad Wanamaker rescued Fenerbahce before Datome scored 13 points in the last five minutes of the second quarter to give Fenerbahce a 45-36 margin at halftime. 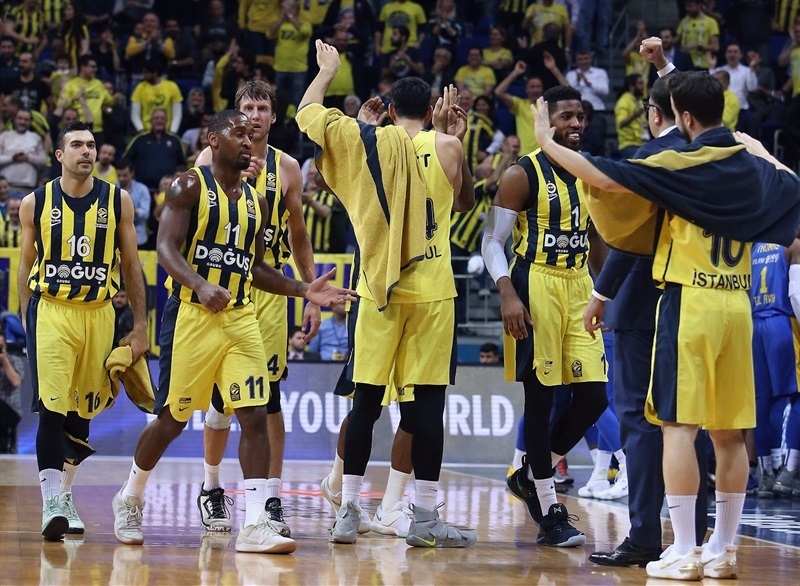 Guduric and James Nunnally took over after the break as Fenerbahce boosted its margin to 74-56 after 30 minutes and cruised to a well-deserved win. 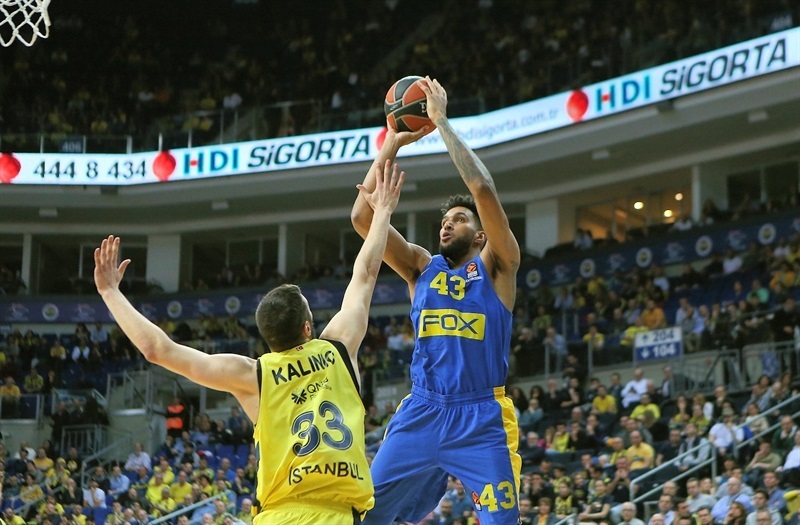 Bolden got Maccabi going with a close basket, which Guduric bettered with a triple. Bolden answered from downtown, igniting a 0-7 run in which Jackson had consecutive layups for a 3-9 Maccabi lead. Guduric buried back-to-back triples, but Thomas followed a jumper in transition with a pair of bombs from beyond the arc for a 10-17 advantage. Jason Thompson hit a jumper and Vesely scored twice in the paint, but Cole kept Maccabi in charge at 16-21 after 10 minutes. 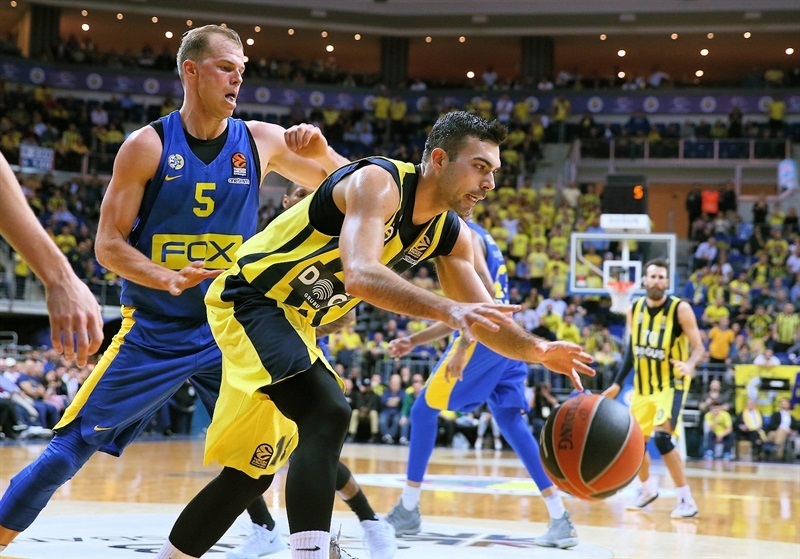 Sloukas hit a jumper early in the second quarter, but Michael Roll joined the three-point shootout and a put-back slam by Alex Tyus caused Fenerbahce to call timeout at 18-26. 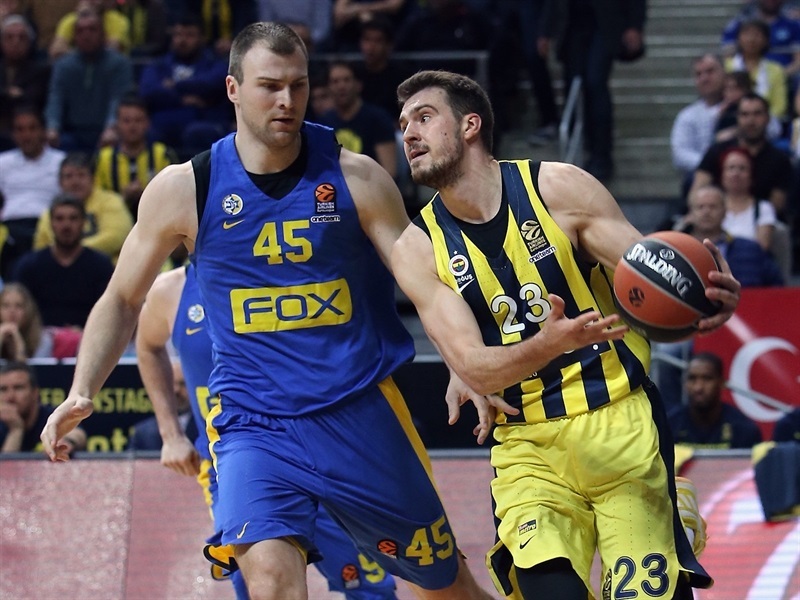 Sloukas and Datome each hit triples in a 10-0 run that Wanamaker capped with layups for a 28-26 Fenerbahce lead. DeAndre Kane struck from downtown, but a 6-0 run that Datome capped with a jumper boosted the hosts' lead to 34-29. 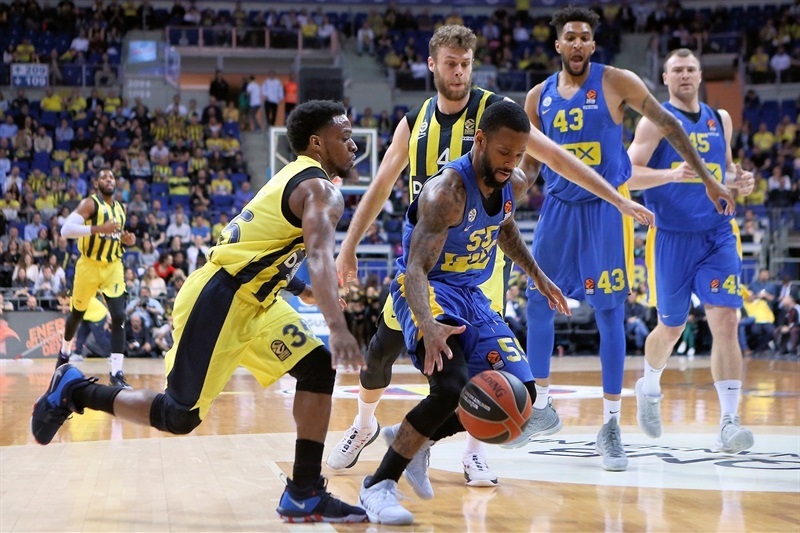 Bolden and Sloukas exchanged triples and Datome went on fire with free throws, a jumper and a three-pointer, which helped Fenerbahce to a 45-36 cushion at halftime. A driving layup by Sloukas made it a double-digit game, 47-36, right after the break. 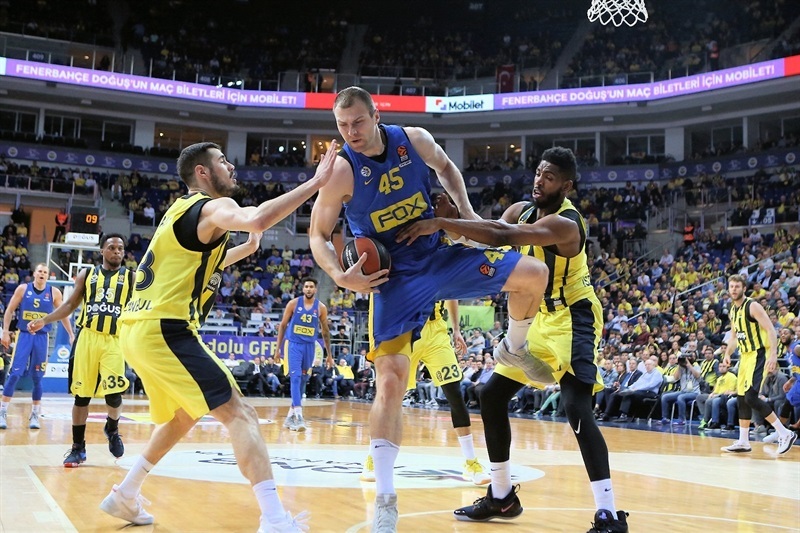 Vesely scored again, but Bolden and Art Parakhouski gave Maccabi hope at 49-40. Guduric followed free throws with a triple, Nunnally also struck from downtown and a dunk by Vesely broke the game open at 59-45. Roll hit a jumper and Bolden added a layup, but a triple by Datome ignited a 7-0 run that Nunnally capped with a high-flying put-back slam that caused Maccabi to stop the game at 68-49. Guduric and Nicolo Melli kept the hosts in control at 74-56 after 30 minutes. 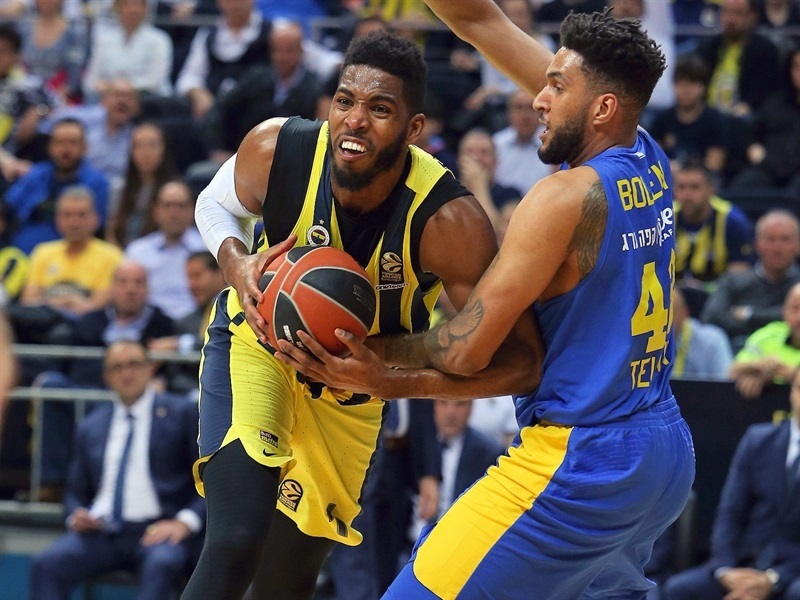 A dunk by Jason Thompson made it a 20-point game early in the fourth quarter, but Kane and John DiBartolomeo brought Maccabi within 79-65 midway through the quarter. Maccabi kept fighting, but a layup off a steal by Guduric sealed the outcome at 84-69, long before the final buzzer. "We started lazy in the first quarter. First of all the defense wasn't on the level to play this Maccabi. We changed everything in the second quarter, first of all playing more aggressive full court. We were able to steal some balls, run the court and get better space defensively. We continued to play like this in the second half, and it was important to continue like that and play good in a lot of things. 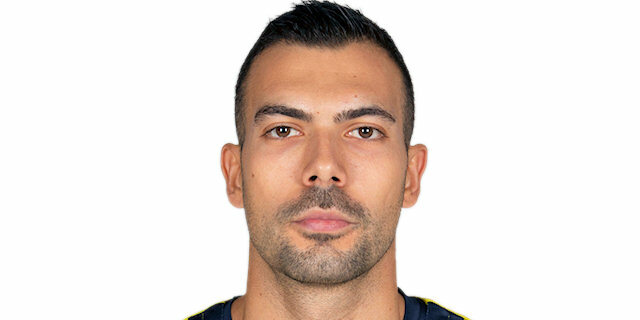 Maccabi's team has a lot of individual quality first of all. They play a lot of isolation game. They have big guys that run the court. We talked before the game about having in our mind the game we played in Tel Aviv in the first round. So this time I believe that we played a good game. Congratulations to the players for our victory. And of course thanks to our fans one more time." "I am so happy to be back here to Istanbul and in this room. Unfortunately, my team lost but it's good to be here. We had some good minutes today on the court, and we can be satisfied with that, but to play on this level, you should play 40 minutes on the same level. But today there was a big difference between Fener and us. 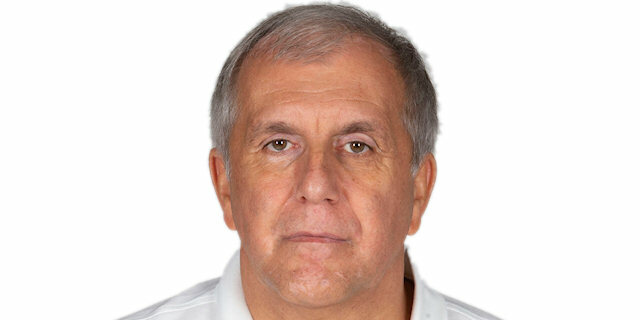 They are the top EuroLeague team and they showed it, defensively and offensively. It was very difficult for my team whenever they started their inside game, which is the evidence of the outstanding quality of their team. 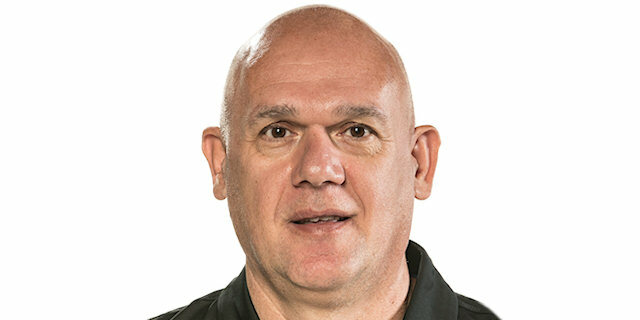 In the end, I would like to congratulate Zeljko and his team for their amazing basketball, and they deserved to win." "We knew that it would not be easy; it’s our third game in four days. It’s hard to play these kinds of games, but it’s our job. We didn’t start the game really good, we were kind of nervous. But after that we controlled the game and played good defense. We took an easy victory." "Very important win. We protected our home court. We didn’t start the game good. After that I think we did a good job defensively to get some stops. It’s most important that we won the game. I hope we can finish the season strong."